Unai Emery has tipped Arsenal striker Pierre-Emerick Aubameyang to win the Premier League’s golden boot award this season. The Gabon international has hit top form in the Premier League following Emery’s appointment as Arsene Wenger’s replacement in the summer. Aubameyang scored twice in Arsenal’s 4-2 win against Tottenham Hotspur at The Emirates in the north London derby last weekend. The 29-year-old broke the deadlock in the first half before Aubameyang equalised in the second half to give the home side a platform to secure three points. The former AC Milan striker became the first Premier League player to reach double figures in the English top flight this term. 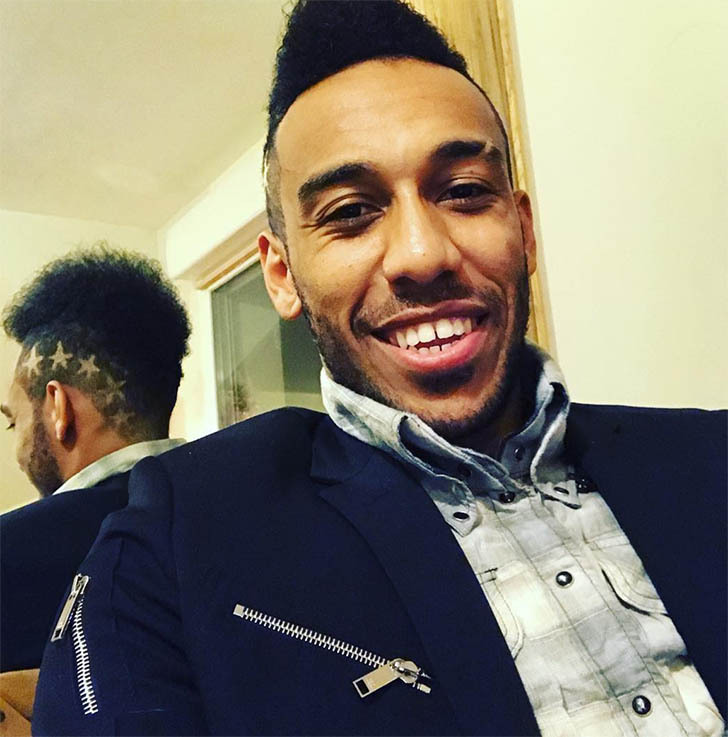 Aubameyang finished the weekend two goals ahead of Harry Kane, Sergio Aguero, Raheem Sterling, Glenn Murray and Callum Wilson. “I want him to continue improving, and his challenge is also collective and individual. Aubameyang completed a club record £58m move to Arsenal from Borussia Dortmund in the January transfer window. The Gabon striker has scored 20 goals in 27 games since his big-money switch to Arsenal at the start of 2018. Arsenal are looking to secure a top-four finish in the Premier League for the first time in two seasons. The Gunners have made giant strides forward under Emery after stagnating over the past couple of campaigns under Wenger.